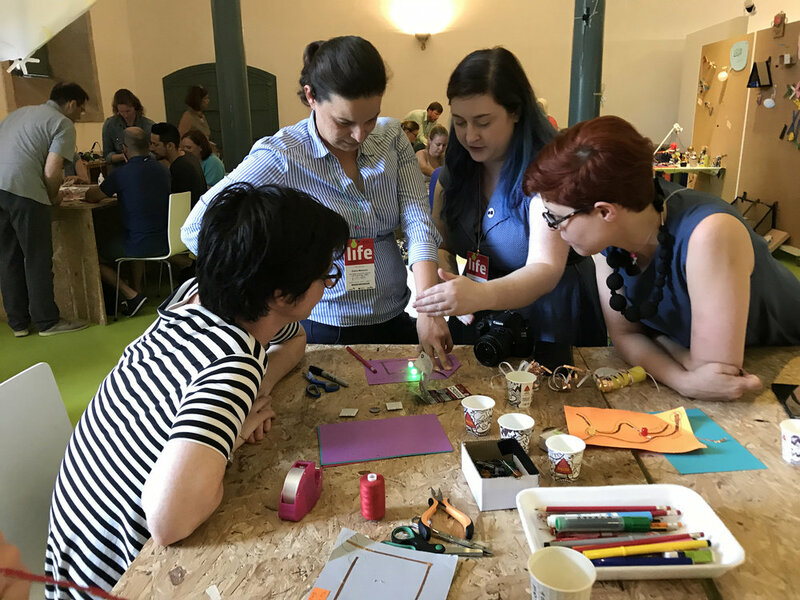 Celebrate Valentine’s Day at this evening of tinkering with art, science and technology at the Maker Ed Community Studio as we explore LEDs, copper tape, soldering irons and a wide variety of craft materials. You’ll get an introduction to the basics of creating a light-up card that expresses your most (or least) romantic feelings thorugh drawings, messages and blinking LEDs. This is a perfect workshop for artists that want to incorporate technology into their work, engineers who want to exercise their creative muscles and anyone interested in getting more science and making into their life! Come with your partner or come to meet someone new as we make and tinker together in a fun and informal environment. All tools and materials will be provided.